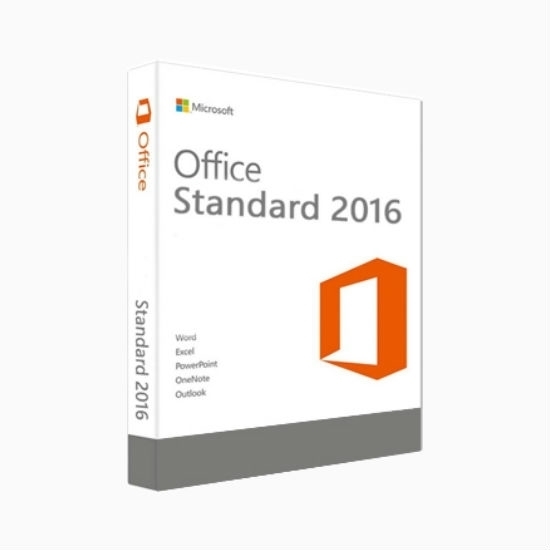 The Office Standard plans to provide users with Office apps such as Word, Excel, PowerPoint, OneNote, Outlook, Publisher as well as access to Office Online. It comes with a OneDrive access that helps you save your documents to the cloud and enables you to access them from anywhere. You can increase your Enterprise productivity by using your favorite Office apps with a Volume activation plan such as this.